Red Bull chose Vladimir 518 to be the face of the very first Hero Can linked with the Czech cultural space. 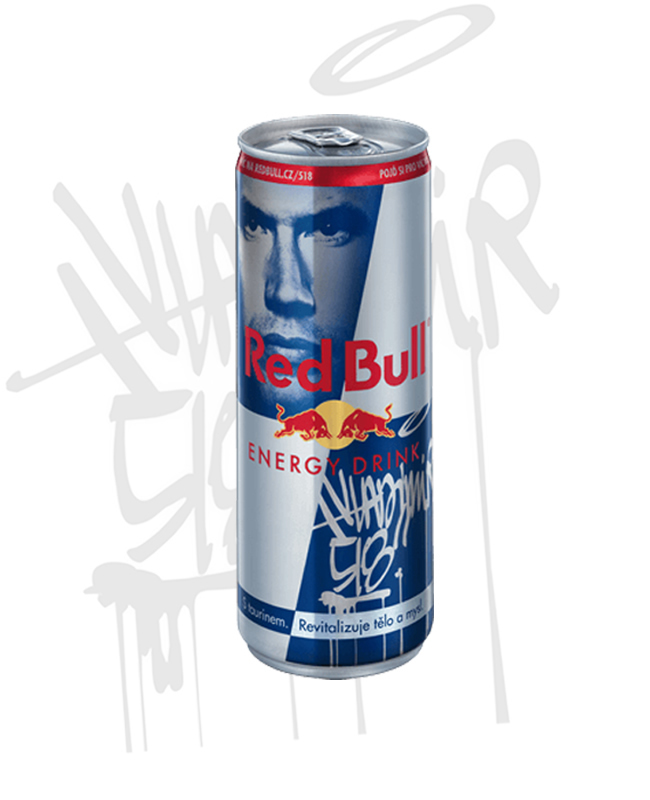 Apart from Vladimir’s portrait and his graffiti tag, each can also includes a link to the website redbull.cz/518, which shows a list of 20 locations that are somehow connected with his life and work, each accompanied by a story that relates to the given location. However, visitors can only read the first half of each chapter – they can only access the rest if they sign in directly from that location! People with the most visits as reported using digital check-ins then have a chance to win tickets for an exclusive secret gig of Vladimir 518. Front was responsible for creating this website’s content, i.e. the 20 locations and their stories, as well as the Zanzibar Diary, in which Vladimir describes his adventures on the Zanzibar archipelago and details sources of inspiration for his book and many fragments of his recent solo album Ultra! Ultra!, both of which were also partly created in East Africa.